Are you only focussing on the physical aspects of your health and fitness? If so you’re missing out on a whole realm of practice that could have a profound affect on not only your training but also your life. Our unique approach, with attention on the psychologial as well as physical, will boost your self confidence, increase focus and help you to stay healthy and active in all areas of your life. You’ll soon find that you can breathe easier, move better, run futher and have more fun along the way! Chi Running takes age-old principles from T’ai Chi to help you move more efficiently and effectively, improve your performance and reduce the risk of getting injured. 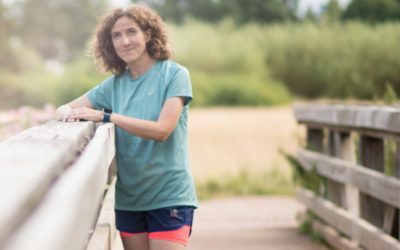 It doesn’t matter what age or level of runner you are, Chi Running will help you build the foundations of great running technique. Chi Walking complements Chi Running. Chi Walking gives you the space and time to experiment, explore and challenge your habitual movement patterns by encouraging body sensing and awareness.